Tomorrow will be a busy day for two of my favorite eco-friendly things: bicycles and libraries! 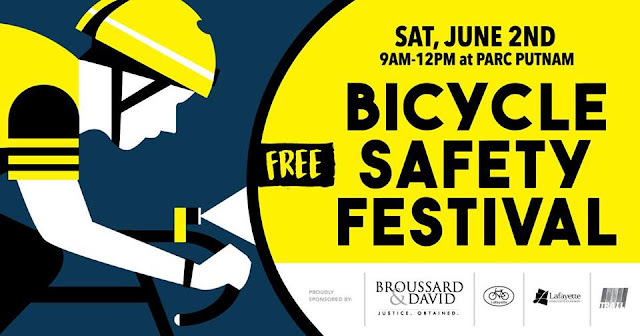 Happening tomorrow at Parc Putnam in Downtown Lafayette, the third annual Bicycle Safety Festival and Lafayette Public Library's Summer Reading Kickoff is helping to herald in summer vacation. 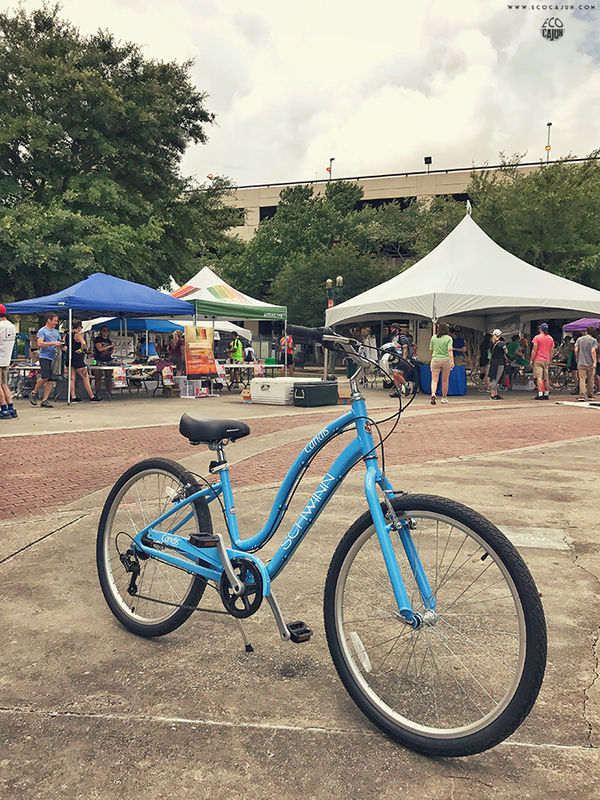 Bring your bikes for a family fun day on two wheels from 9 a.m. to 12 p.m.! Register your bicycle with Lafayette Consolidated Government at no charge, participate in a bike safety course, and enjoy food, drinks and live music. 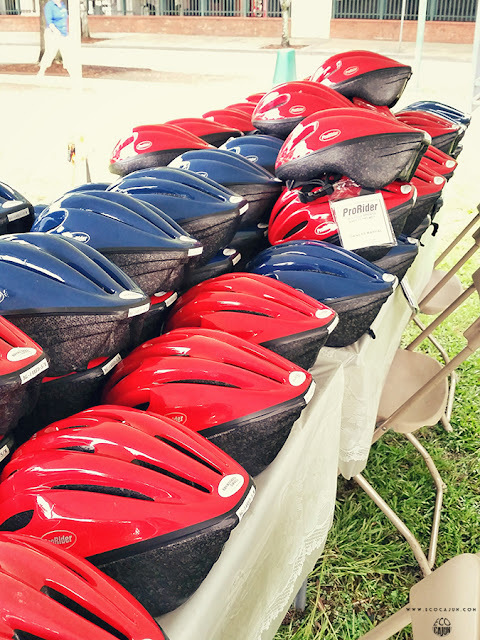 The first 300 visitors will receive bicycle helmets and bike lights. 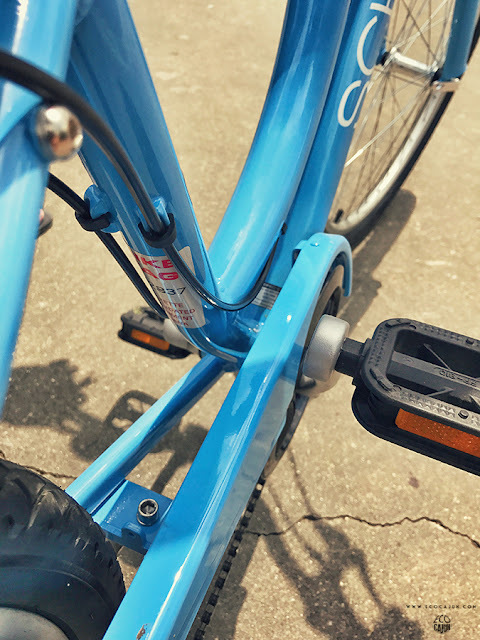 Participants in the bike safety course are eligible to win a free bicycle valued at $300, courtesy of Hub City Cycles. 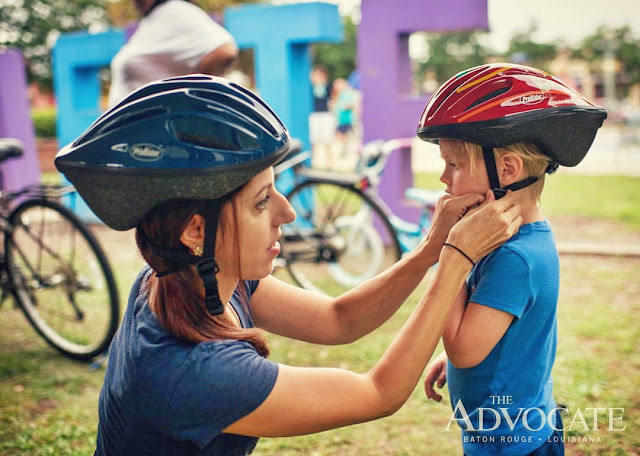 Once again, the festival is sponsored by Broussard and David, BikeLafayette, TRAIL and Lafayette Consolidated Government. The Lafayette Public Library's Libraries ROCK 2018 Summer Reading Kickoff is scheduled for 10 a.m. to 3 p.m., partly overlapping with the Bicycle Safety Festival. Musicians and magicians are slated to perform during the kickoff. 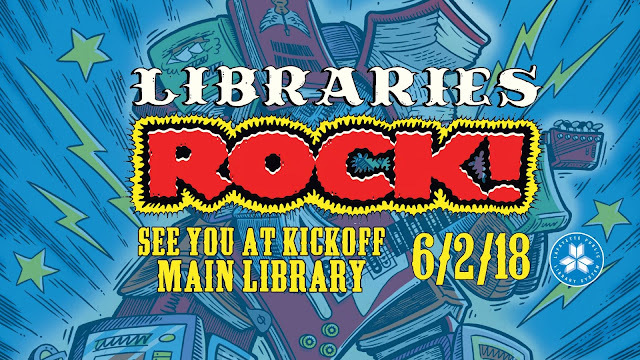 In addition, the Children's Museum of Acadiana will be doing bookmark crafts, the Lafayette Science Museum will offer safe telescope views of the sun and Venus, the Paul and Lulu Hilliard University Art Museum will have rock painting, the Music Garden will have karaoke and musical instruments, and the UL Lafayette American Sign Language Club will be on hand. 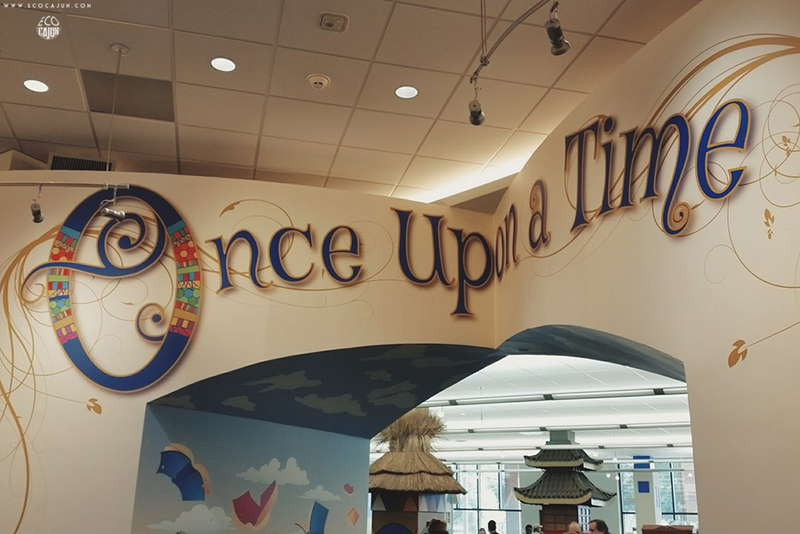 Additionally, inside the library's Makerspace, AOC will have an animation station. Children can enjoy a fun jump, crafts and community fun with downtown organizations and more. 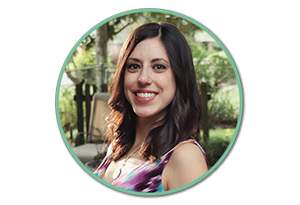 When the family gets hungry, food trucks will be present and selling a variety of treats. 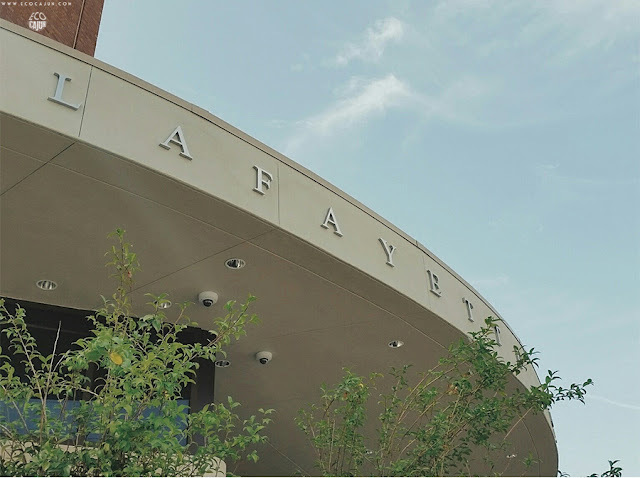 The good thing is, it's not supposed to rain tomorrow in Lafayette. The bad thing is, it's supposed to be HOT HOT. Plan accordingly and bring plenty of water in your reusable bottles! 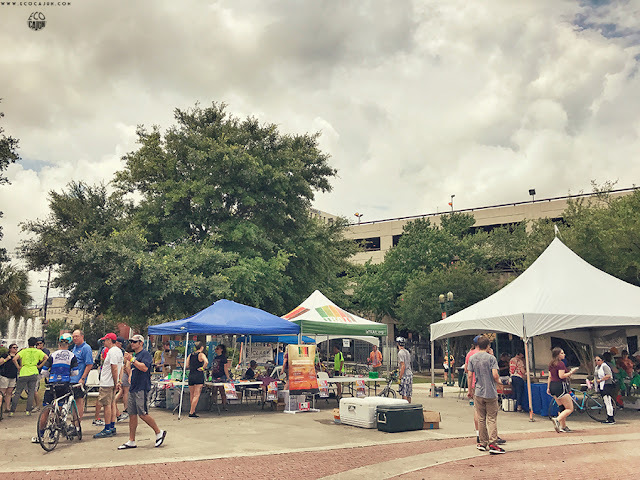 When I volunteered for the Bicycle Safety Festival two years ago, I remember there was a threat of rain all morning, but the sky kindly waited until the festival had ended before dumping a ton of rain on the area and causing some flash flooding. It's looking like a fun-filled day tomorrow - make plans to bring your family out!